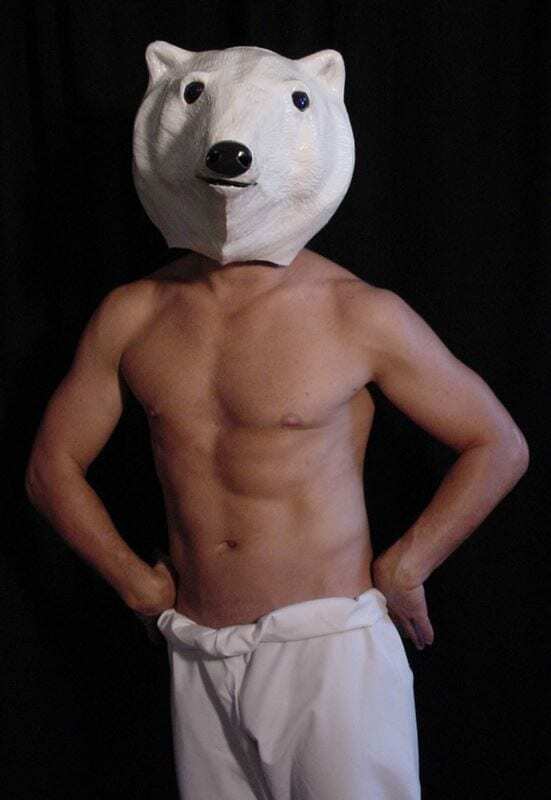 The Polar Bear mask was created for Explorer Eric Larsen when he returned from his expedition to the North Pole. Eric and his companion were the first two men to snow shoe, kayak and ski over 1000 miles of open sea and ice to the North Pole. This expedition was funded by Green peace in an effort to draw global attention to climate change. 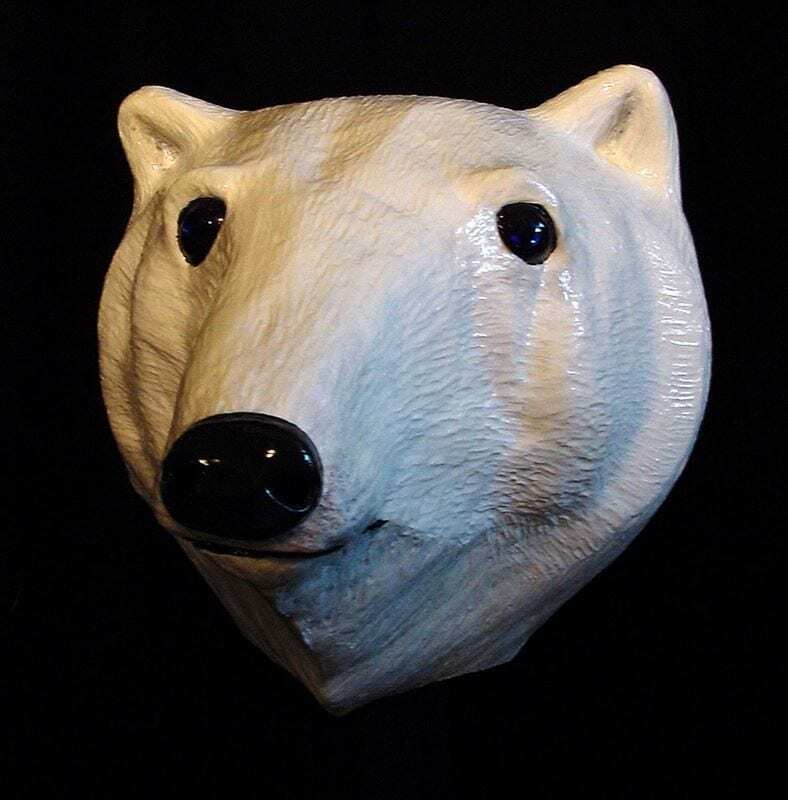 The Polar Bear animal mask was initially used in Eric’s educational outreach programs for children. Kids learned of the plight of the bears as their habitat disappears because of the changing climate patterns. It is great knowing the masks are used to create awareness and inspire change for the better. Little known fact: Eric Larsen Explorer is my first cousin. The whole family is filled with agents of change. Buy a mask and become one yourself.